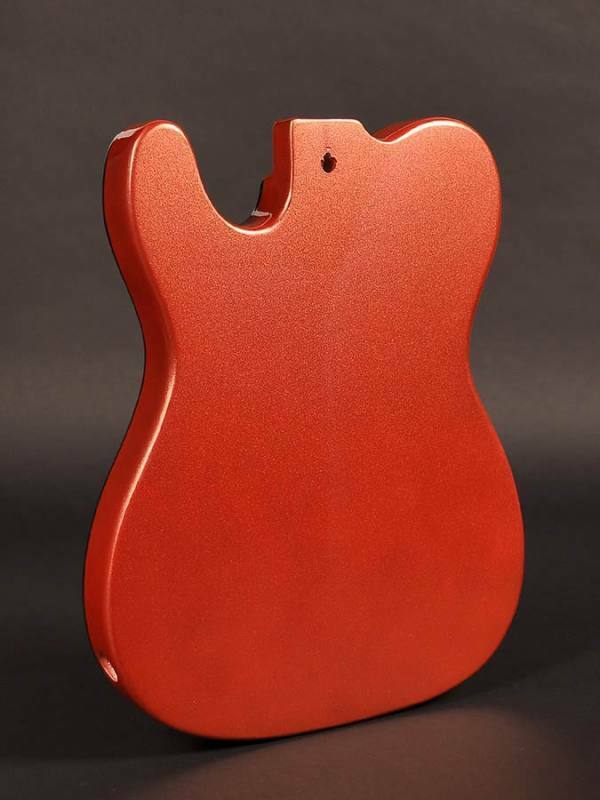 body Teaser model, basswood, candy red Boston Musical Products has an extensive range of guitar parts including bodies. 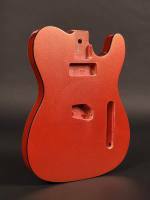 With these basswood bodies, the do-it-yourselfers among us have a beautiful and affordable basis for their own and unique guitar. They are available in several models, including the stallion and teaser model (TEB -40). The bodies are unpainted and available in several colors: blank, black, white, vintage blue, vintage white, vintage pink, party red, surfing green, gold, silver, candy red and lake blue. 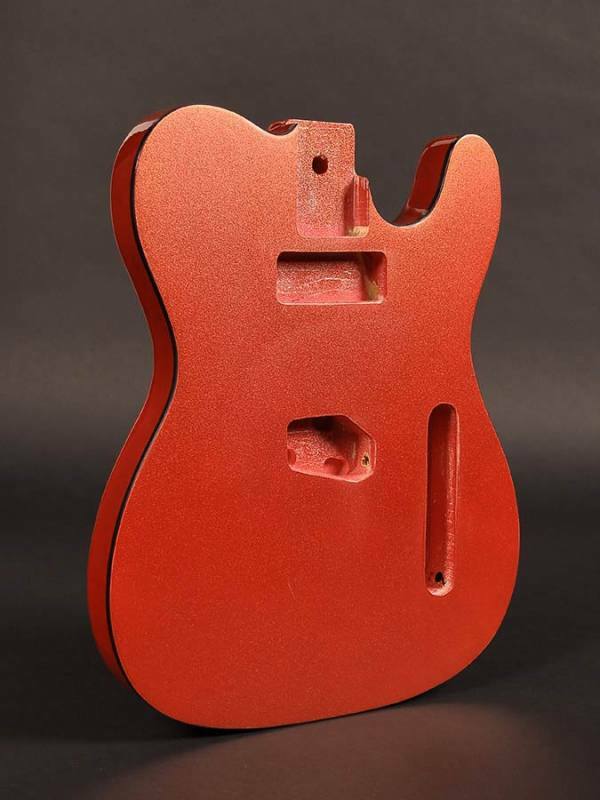 Have fun building your own guitar!